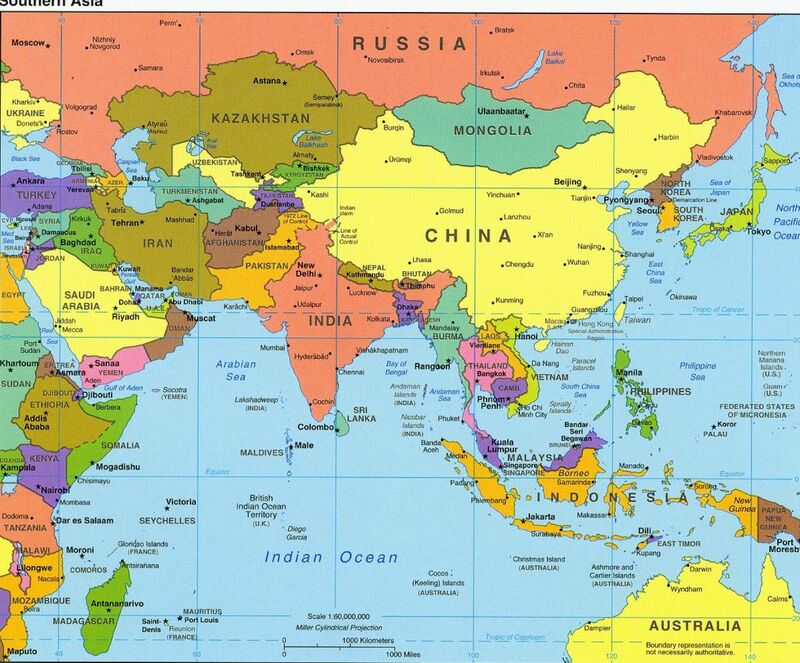 Asian Countries Capitals and Currencies Complete list of all countries of Asia. Also read some interesting facts about Asia. 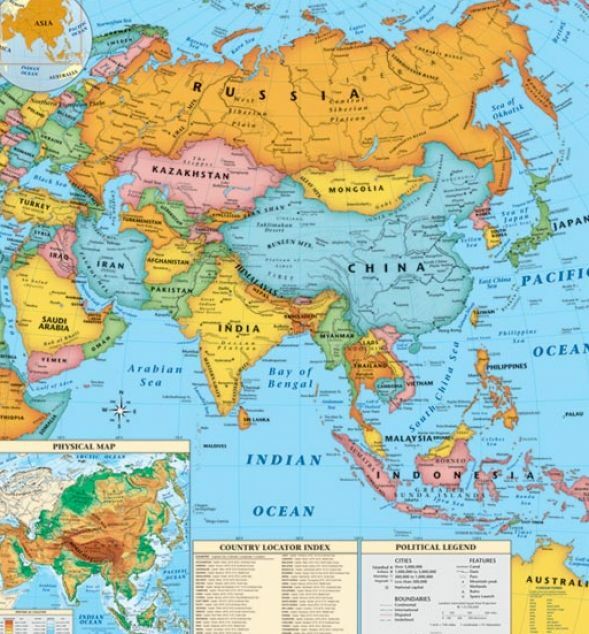 Asia is the Worlds largest continent 43, 810, 582 km. covering approximately 30 of the Earths land and 8. 66 of the Earths surface.